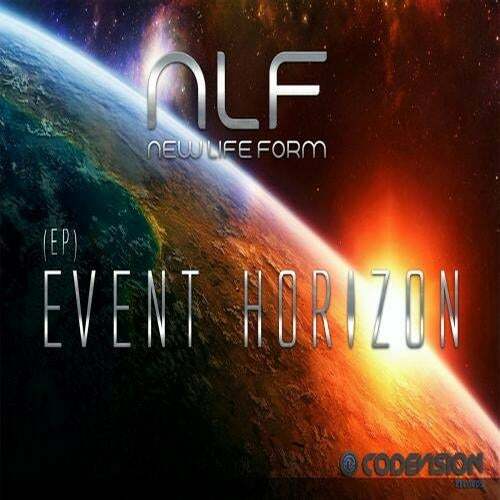 Founded in mid 2011, New Life Form is the result of a merger of two minds, steeped in the world of psychedelic trance for over twelve years. Diogo Jordão and Paulo Melro unite with the aim of creating mind blowing, complex layered, high technology, organic sounds, going out to the home listeners, clubs and festival-goers worldwide. Fasten your seatbelts for a happy, trippy, high-energy voyage.